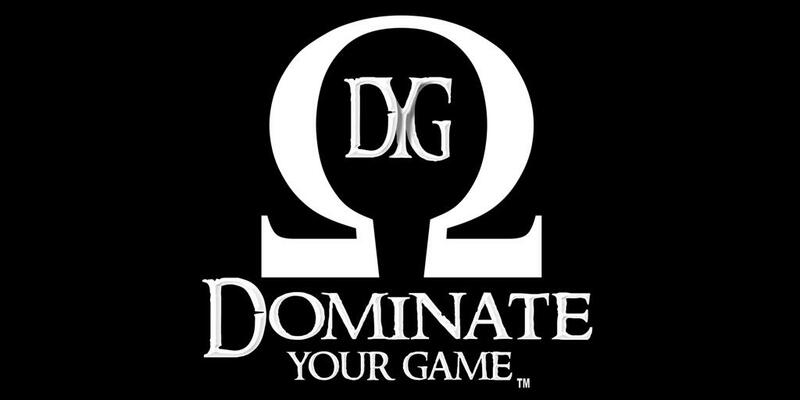 The staff of The Institute and Dominate Your Game! is heavily involved in volunteering with youth organizations, especially PB & J Leadership Training, a non-profit organization dedicated to keeping kids off of drugs and out of gangs by teaching them responsibility, discipline, and how to be leaders in their communities. If you would like to help out or participate with this program, or would like The Institute to make an appearance at one of your youth programs, please contact ﻿us ﻿here﻿. 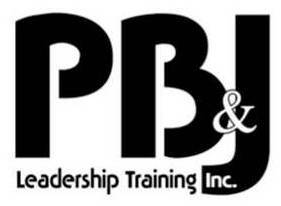 For more information on PB & J Leadership Training, visit their website at www.pbandjleadership.org.